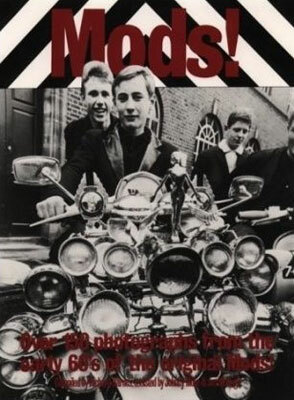 One of the first – and still the best book on the original 1960s mod scene. For anyone interested in the mod scene, this is essential, a book lovingly and authoritatively put together by Richard Barnes. 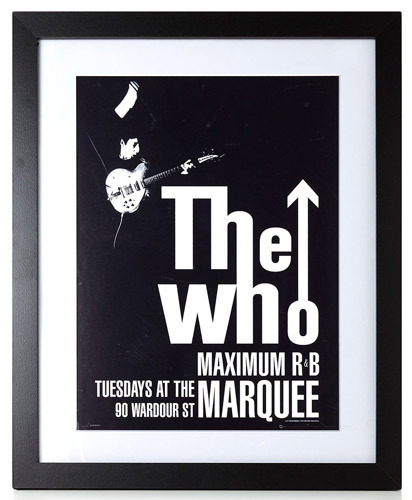 A largely pictorial history of the 60s mod scene by the people who made it and originally published by Pete Townshend’s ‘Eel Pie’ publishing company. Pictures of the people within that scene, along with a number of images from the time. Adverts, posters, even a diagram on how to dance! Still the leading pictorial guide to the 60s mod scene, a book you simply have to own if you have any interest in the subject. You’re reading this, so I guess you have.